Dodd, a distinguished, well-respected art educator is often said to be the most recognized artist of his generation from the state of Georgia. His work ranged from realism to symbolic abstraction. 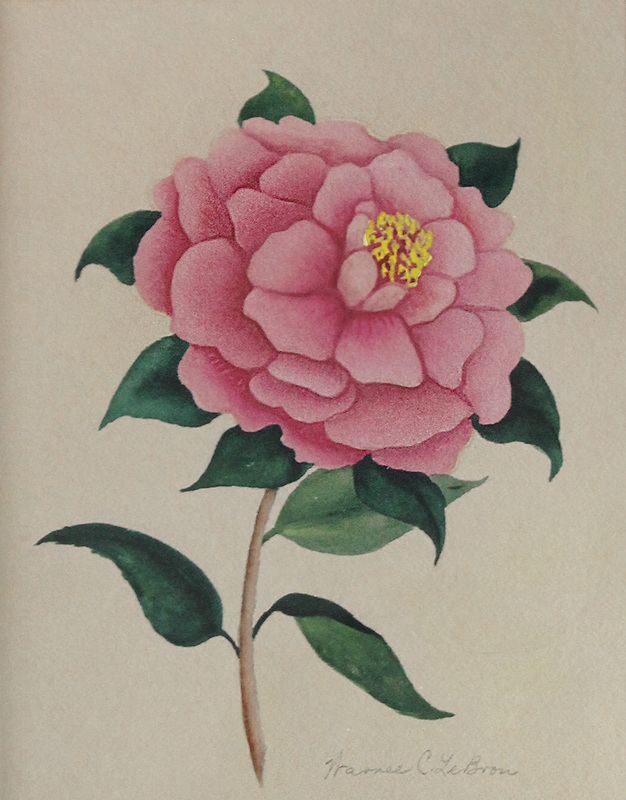 Dodd’s career was centered in the state of Georgia, although his education and some of his painting assignments took him far beyond his home state of Georgia. 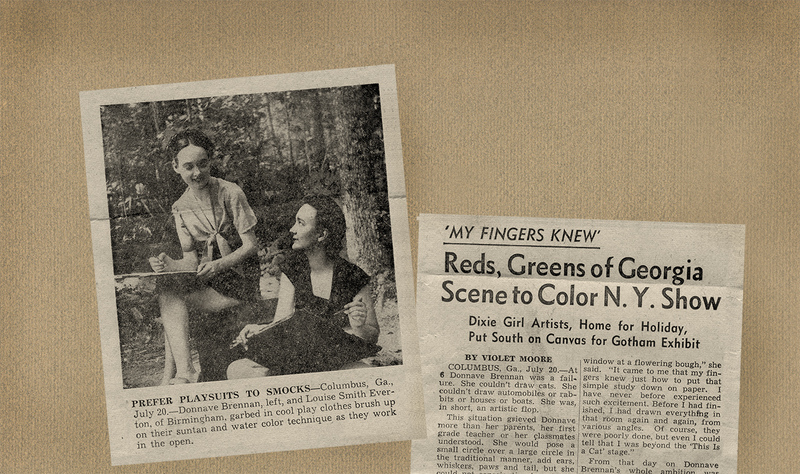 Dodd visited the Dixie Art Colony in 1947. 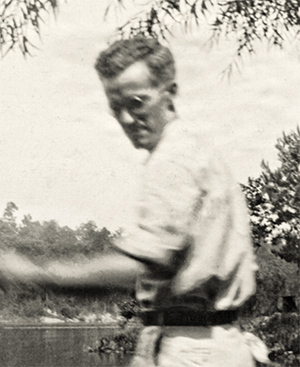 After a brief stint at the Georgia Institute of Technology in Atlanta, Dodd taught art in rural Alabama and in 1947 he served as a guest instructor at the Dixie Art Colony. He later realized that he would have to leave the South to advance his training and enrolled at the Art Students League in New York City where his primary teachers were Boardman Robinson and Richard Lahey. He also took private art classes from George Luks, an artist associated with the Ashcan School, an artistic movement in painting, printmaking, and illustration in New York City during the 1900s and 1910s. Dodd was also influenced the teachings of John Steuart Curry and Thomas Hart Benton, both American Scene artists in the 1920s and 1930s. Dodd’s most visible legacy, the Lamar Dodd School of Art is located at the University of Georgia where he served as a professor and chairman of the UGA art department. As part of a national movement to place working artists into universities, Dodd was appointed to the faculty of the University of Georgia in 1937. Within his first three years at the university, he consolidated all teaching of the visual arts into one department and began enrolling the first graduate students in a master's program. Thanks to Dodd efforts, the art department grew quickly and is today one of the largest, most comprehensive art schools in the United States. 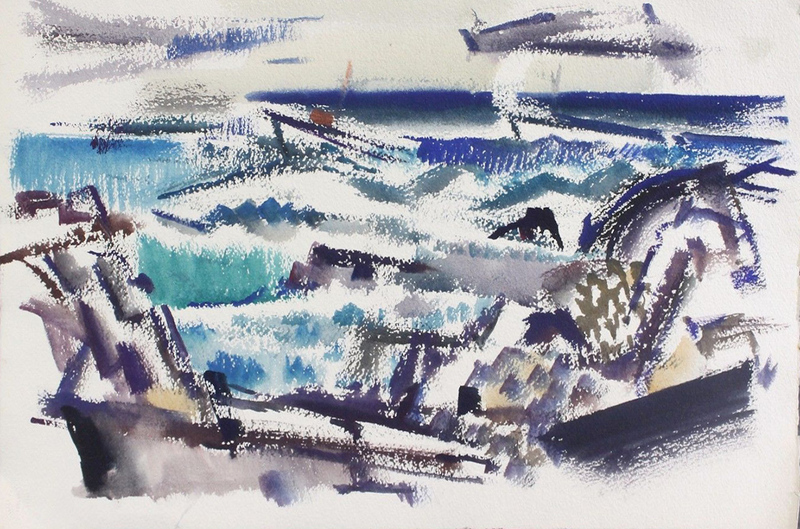 Later in Dodd’s career, he discovered Monhegan Island, off the coast of Maine. 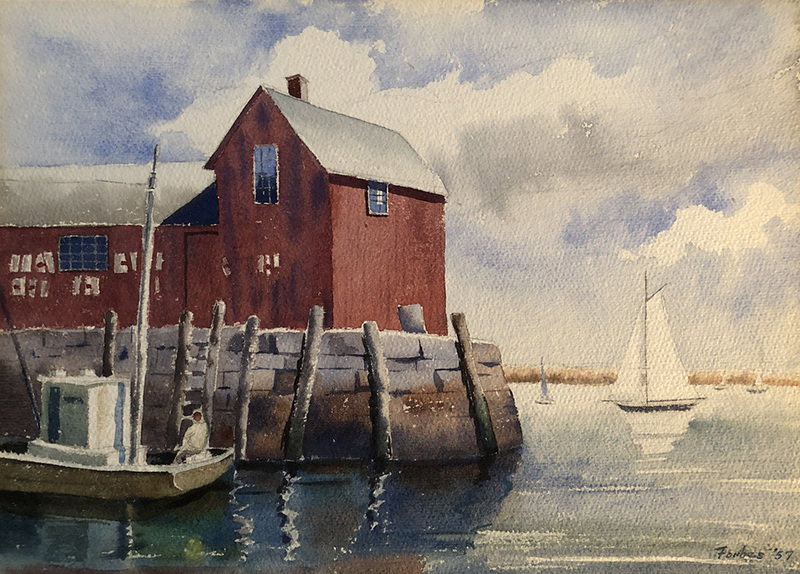 Like many other artists of the time, he was inspired by Maine’s grassy-shores and picturesque villages. In the 1950s he began traveling in Europe to study the old masters and his more immediate nineteenth-century predecessors, including Paul Cézanne. Later he served as a cultural emissary for the State Department to the Soviet Union, the Middle East, and Asia. Consequently his palette became brighter, and his brushwork and technique began to take on characteristics of the abstract expressionists. 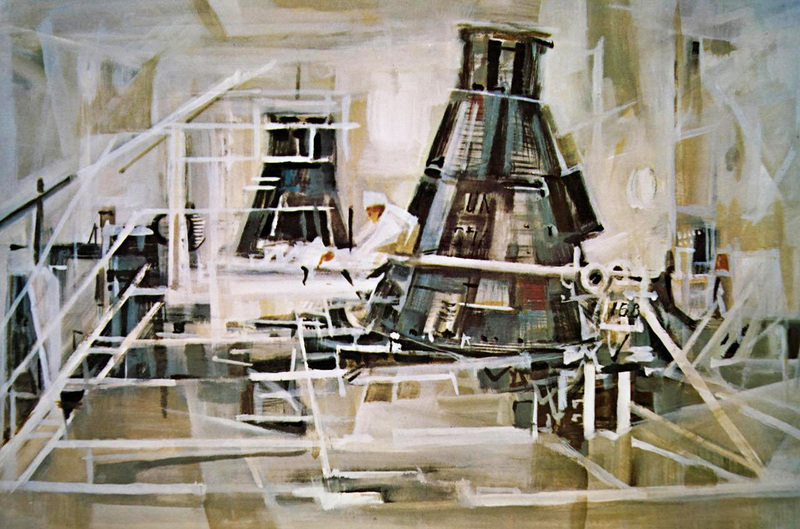 In 1963, Dodd was invited by NASA to document humanity's exploration of space and began work on a series of paintings that required him to adopt a vivid, expressionistic style. Before his death in 1996, Dodd returned to his roots in the American Scene movement. Periodicals: Life Magazine, Sept. 26, 1949. We are currently researching periodicals.